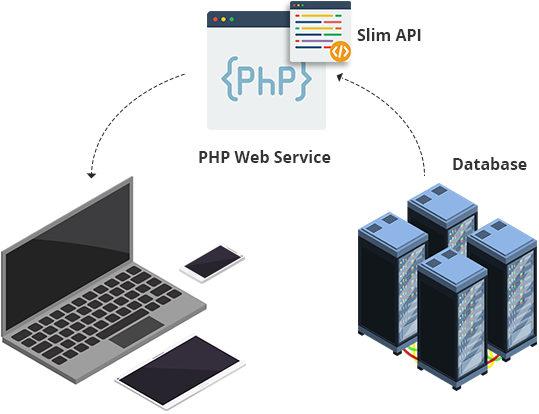 We offer PHP based fully customized API development solutions. Why us for API Development? What We Offers for Custom API Development Services? 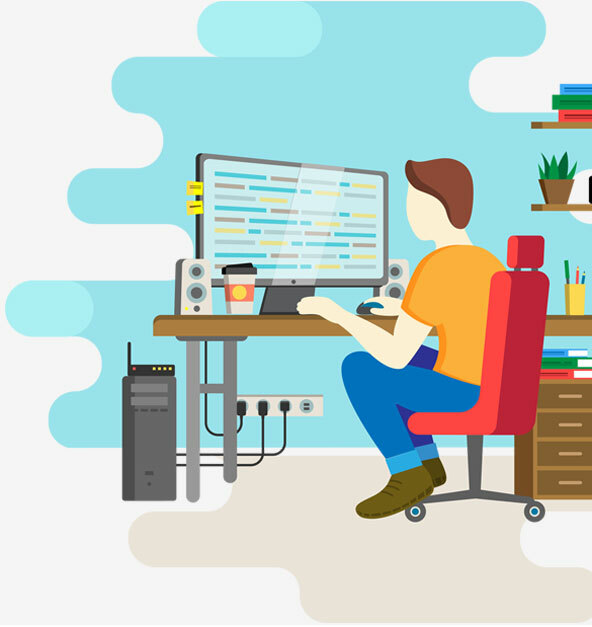 As one of the most experienced API development services in the industry Xchop is capable of handling all types of API development requirements both simple and complex. We have a highly enthusiastic team of API development experts who will take care of all your requirements. We cover everything from development of Facebook API to .NET integrations. You just need to name your need and we will have them taken care here at Xchop. Just to name a few API development solutions that we offer – Web API, Twitter API, PayPal integration, Google apps based APIs, Oracle based APIs, APIs for shipping and logistics needs, online checkout API integrations including PayPal, Yahoo Finance and Yahoo Search API and much more. You can confidently approach us for all and any type of API development needs regardless of your niche industry. We guarantee you highly robust APIs development services and exceptional support. Our forte lies in our ability to develop fully customized APIs for our customers. To deliver the most stable APIs, our team constantly engages in research and testing. All the APIs that we develop are not only robust they are also very stable. Xchop takes care of everything from concept development to complete testing and seamless integration of the APIs developed. You can therefore confidently entrust all your API development needs to us. Do you have experience in developing API for my niche? We have a highly experienced team of experts in API development. We have experience creating and integrating APIs for diverse industries. No matter what your niche is, we will be able to handle your requirements effectively without a problem. No API development need is too small or too big for our team to handle. Do you customize the APIs for my specific needs? Yes, we will customize the APIs 100% to suit your specific needs. How much do you charge for your API development services? The cost varies based on your requirements. As we offer fully customized API development solutions our team will first review your requirements and provide you with a written quote. You will therefore know well in advance how much it is going to cost you before you make your decision. How long will you take for the API development? As have a large team of API development experts we assure the fastest turnaround time. We need to look at your requirements first before we could give you the timeline. Our quotation will give you complete information on API development timeline. Will I be able to interact with the API development team directly? You will be assigned a dedicated project manager who will be your one-point-contact. The project manager will liaise between you and our development team and ensure seamless communication cycle. You will be able to reach your project manager easily through phone and email. What if there are issues with integration of the API you develop? We will deliver you only fully tested APIs if there are any integration issues we will work with you to resolve the issues and you need not have to worry about any post-development integration issues. So please be assured of the best services. How do I get started with the API development? The first step in getting started with your API development process is to send us your detailed requirements along with all the technical specifications. If you do not have your detailed requirements at this point, you could still initiate contact with our team and one of our experts will work with you and help you put together your requirements along with the technical specifications. Contact us to get started.